‘Judging a Book by Its Cover’ is a segment where I discuss book covers, and basically how I feel about them. This week, the theme is ‘bright and brilliant’, so I’ll be talking about three of my favourite colourful covers. I really love how vivid the cover of this book is – there’s something really stunning about the water colour effect and the white of the title. It’s quite simple, but it’s still beautiful and eye-catching. I think the cover suggests something a fair bit more whimsical than the story actually is, but there’s something about the not-overly-polished look of the cover that actually does work very well. The silhouettes of the two girls are also really lovely. Definitely one of the prettier covers out there. This book has one of my favourite covers ever. Bright and vivid, it’s instantly eye-catching, and the pop-art style works so well. There’s a good balance between being loud and over the top, because although there’s a lot of colour going on, it all works together. I love the typography in the title, and the way it’s all put together, with Cinnamon Girl’s hair becomeing part of the title. Very cool. As much as I’m at a loss as to how this cover really relates to the story, I still love the cover. 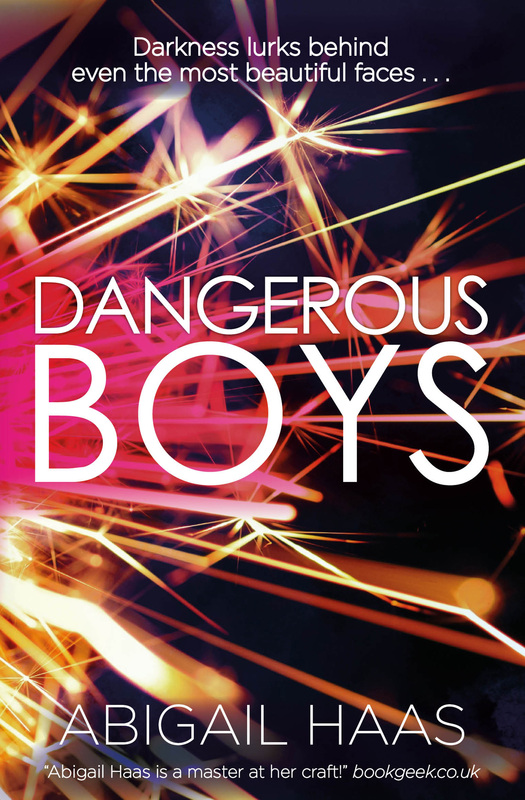 The splash of pink and the gold takes it from being a typical dark and grim YA cover, and sparklers are pretty as a general rule. I think it’s a sparkler, anyway. I like the fact that although this is a bright cover, there’s still the dark background to keep things from being too happy-looking.